This NBC comedy was originally advertised as a sort of spin off of The Office. 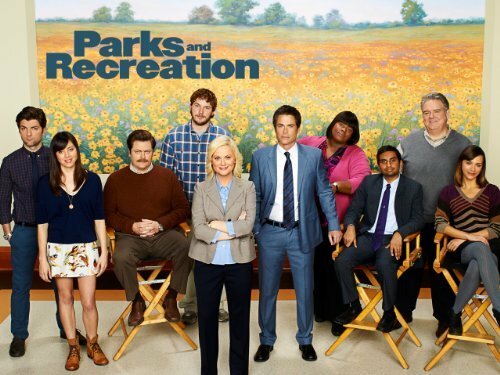 Created by writers from that show, Parks and Rec has established itself as one of the best on TV. Following, documentary style, the antics of a government Parks and Recreation office the friendships are the center more than the actual work. Amy Poehler, Rashida Jones, Aziz Ansari, Rob Lowe, and Adam Scott are just a few members of the incredibly hilarious ensemble cast. Currently in it’s 5th season you can catch up on Netflix, and watch in real time on Thursday nights. Catch up on Netflix! Six friends spend every waking moment together, pairing up, breaking up, and growing together. Sound familiar? Of all the shows on television looking to recreate the magic behind the Friends juggernaut, Happy Endings is the most original. 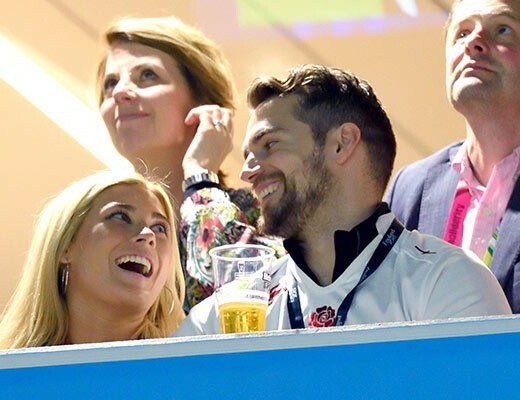 The show features a pair of sisters, their childhood friend, significant others, and their gay friend Max (who breaks all the stereotypes for the portrayal of homosexuality on TV). Constant pop culture references, and witty hysteria are the norm on this ABC comedy: it is not uncommon to find the core six dressed in ridiculous costumes or engaging in your average embarrassing behavior. The third season is currently airing Tuesday nights. 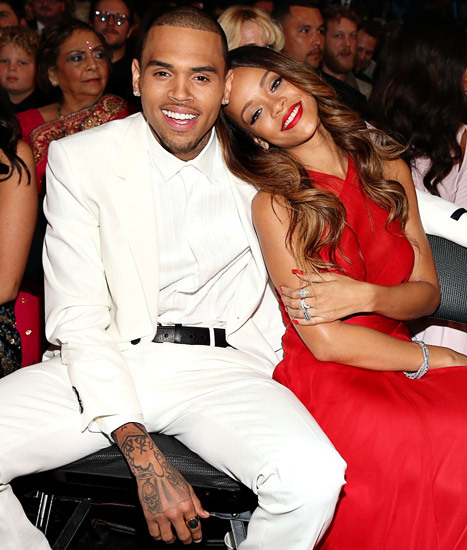 UPDATE: Rihanna and Chris Brown Break Up?